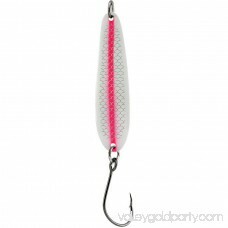 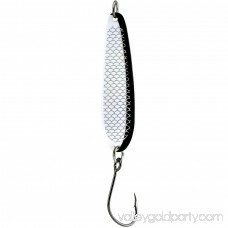 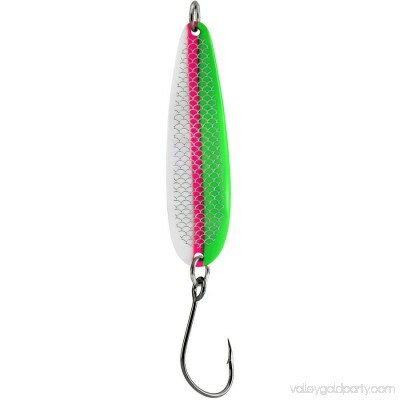 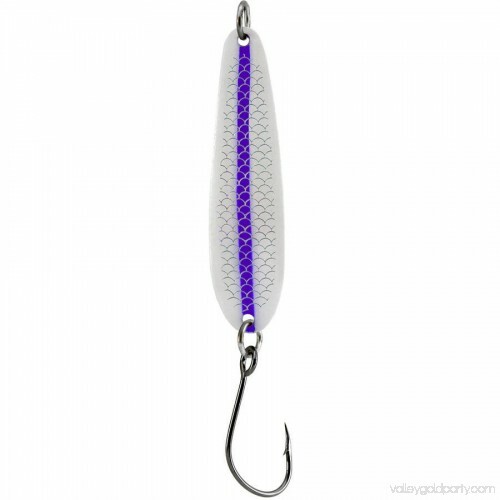 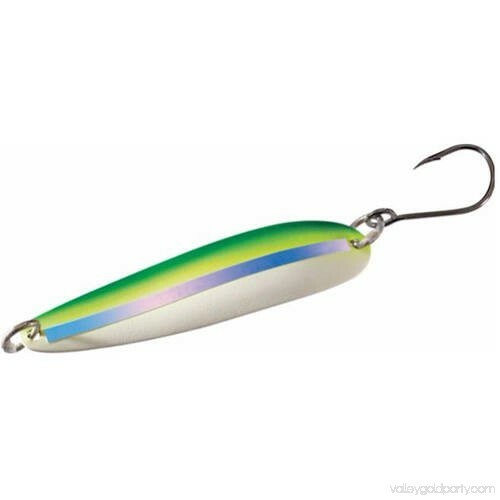 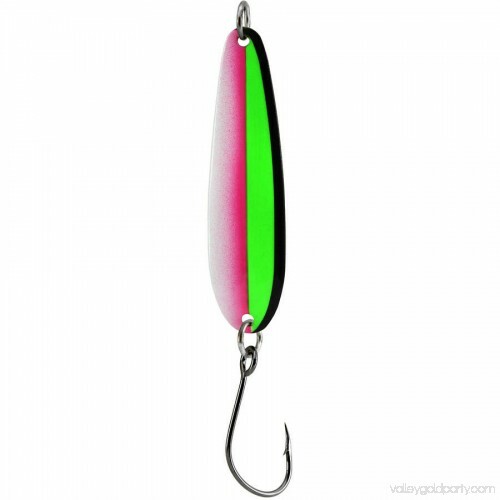 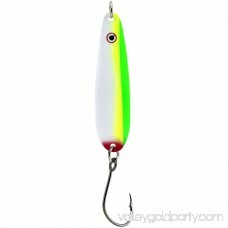 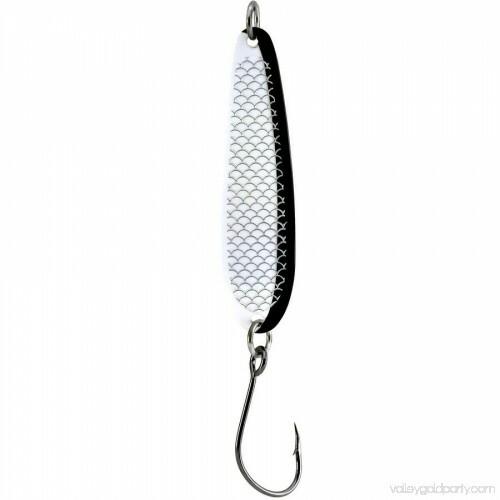 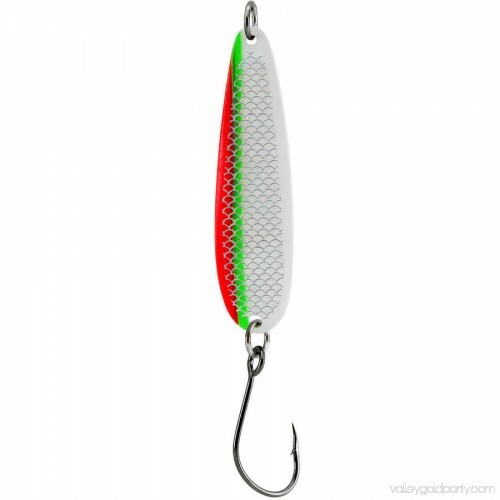 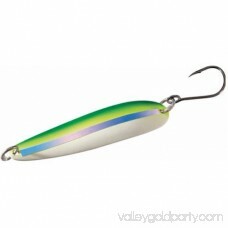 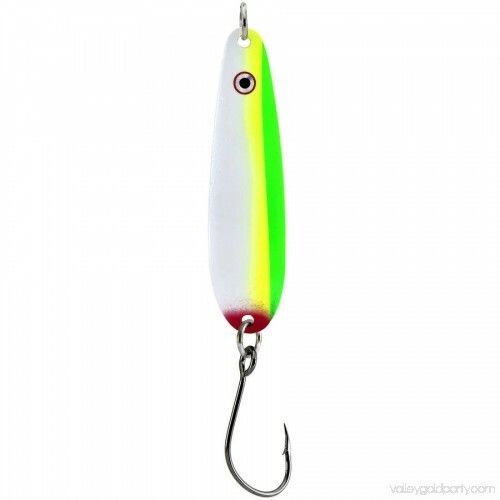 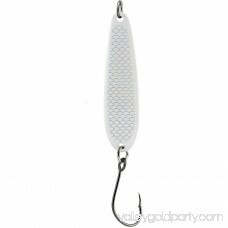 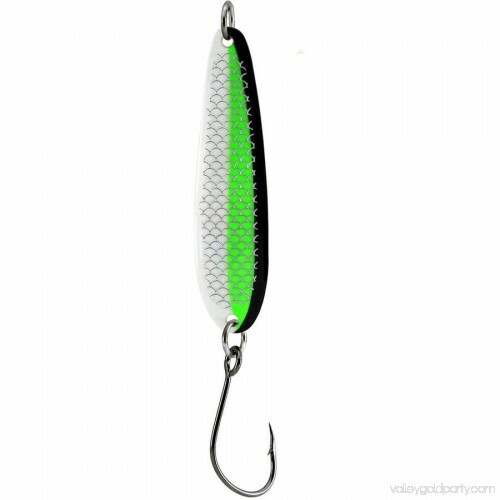 The G-Force spoons are the latest addition to the Gibbs-Delta fishing arsenal. 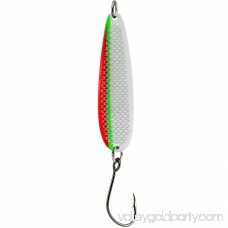 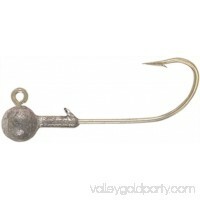 These sizes have all been developed to have an irresistable action that will attract even the most cautious fish. 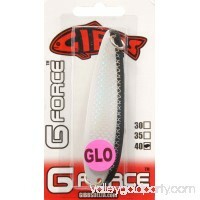 The G in G-Force stands for Glow, and when we say Glow we mean it. 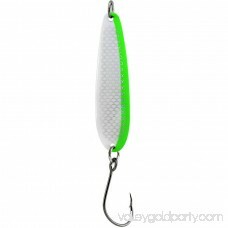 We custom mix our own Glow paint to ensure maximum effect. 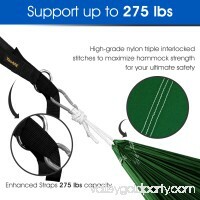 For a potent combo of light and movement you just can't compete with the G-Force!